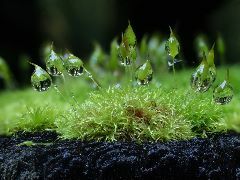 Bryophytes.net - "Worts and all!" 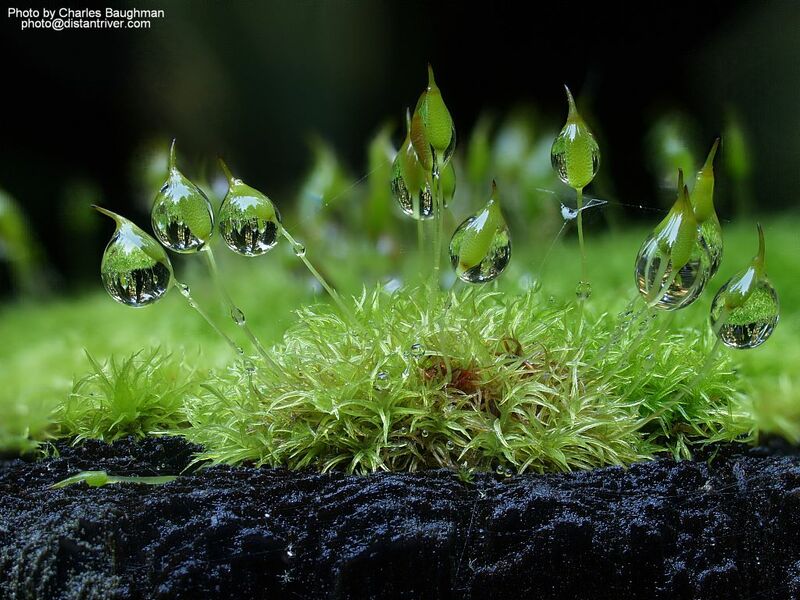 Click on "Plant Lists" in the menu on the left to view or download the bryophytes list for the Fall Creek unit of Henry Cowell State Park, California. This is a slightly amended version of the one used during the January 25, 2009 Santa Cruz Chapter, California Native Plant Society walk led by Ken Kellman.